Please let us know of other helpful websites and report bad links, thanks. 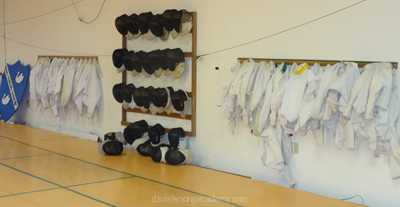 These are some of the common vendors that we have used. DFA is found in the “Mountain Valley” Division. 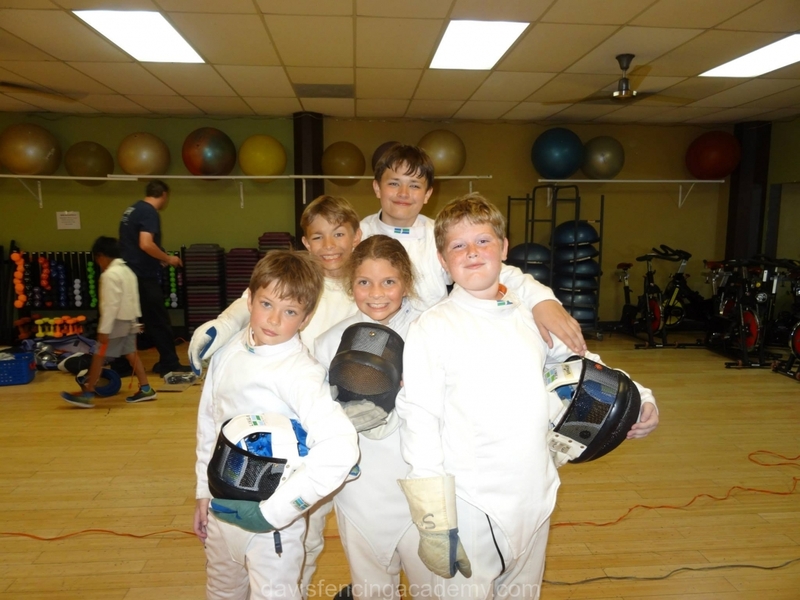 This will identify which age groups and divisions that you may compete in at tournaments. You may qualify for several groups at once. 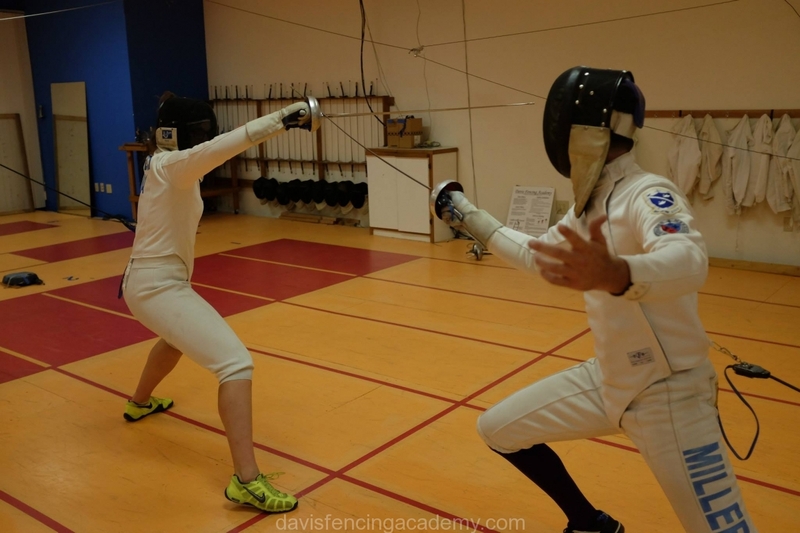 Fencing for Parents from USFA, good information. 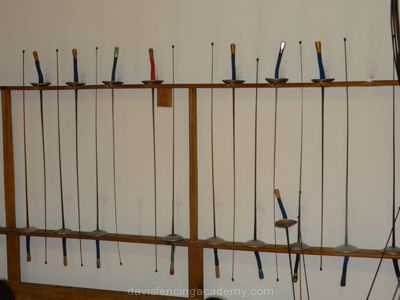 Glossary of Fencing Terms from USFA, good information. • The club patch can only be earned. 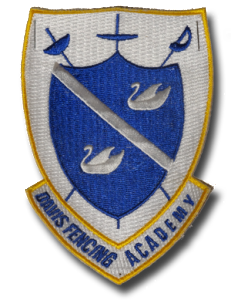 • The club patch represents that you are a member of Davis Fencing Academy when you visit another club or compete in a tournament. 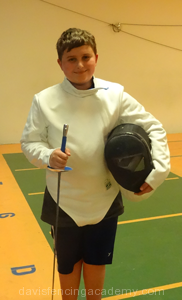 • To proudly represent your club is to acknowledge the hard work your coaches and club mates have contributed in your fencing goals. 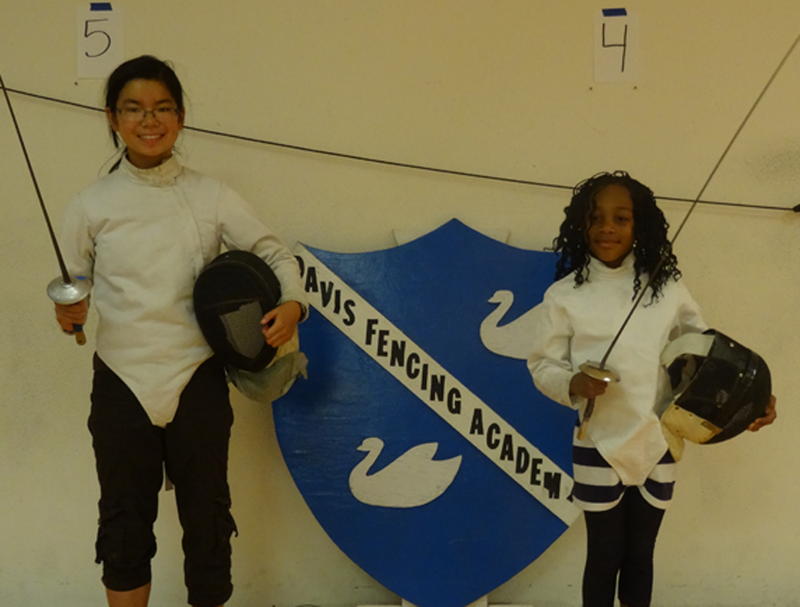 • The club patch is given by a coach to fencer when they begin to compete in USFA tournaments.